If you wanted further proof of how similar Yakuza and Fist of the North Star: Lost Paradise were incredibly similar, here it is. 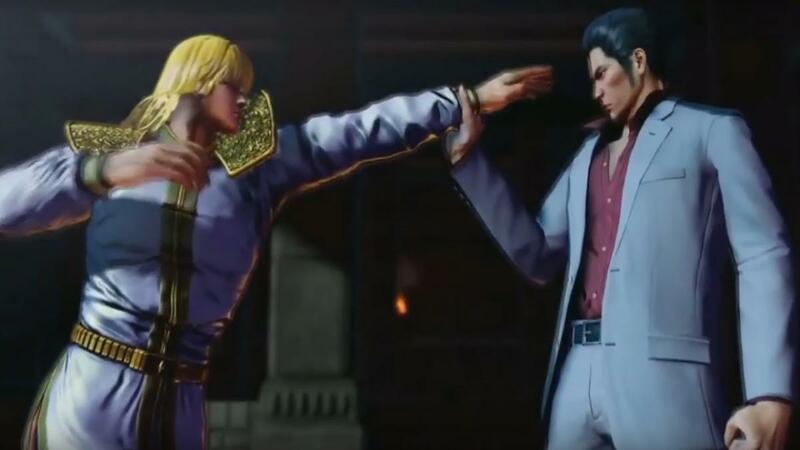 It’s been announced that players will be able to download Kazuma Kiryu as a new skin for Kenshiro, and play through the entirety of the game as the Dragon of Dojima. Players will be able to download the Kiryu skin for free from the game’s launch on October 2nd until October 16th, and will be able to switch between Kiryu and Kenshiro while you’re exploring the Eden City hub. Though the change is purely cosmetic, it’s interesting to see the Yakuza hero battering post-apocalyptic thugs. With Japanese voice actor Takaya Kuroda lending his voice to both characters, the change is practically seamless.